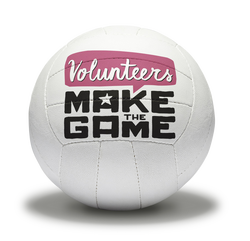 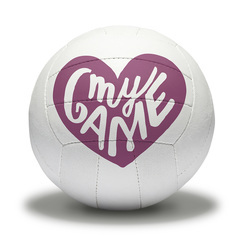 Netball is a fast-growing, dynamic game that always needs dedicated volunteers at all levels of the game. 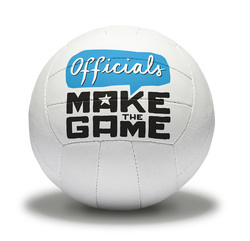 Maybe you want to coach or officiate? 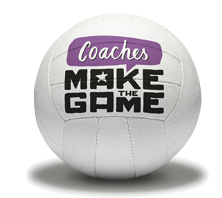 Birmingham Netball committees, leagues and clubs always welcome new members.